Termite damage is one of the most expensive repairs for a home. 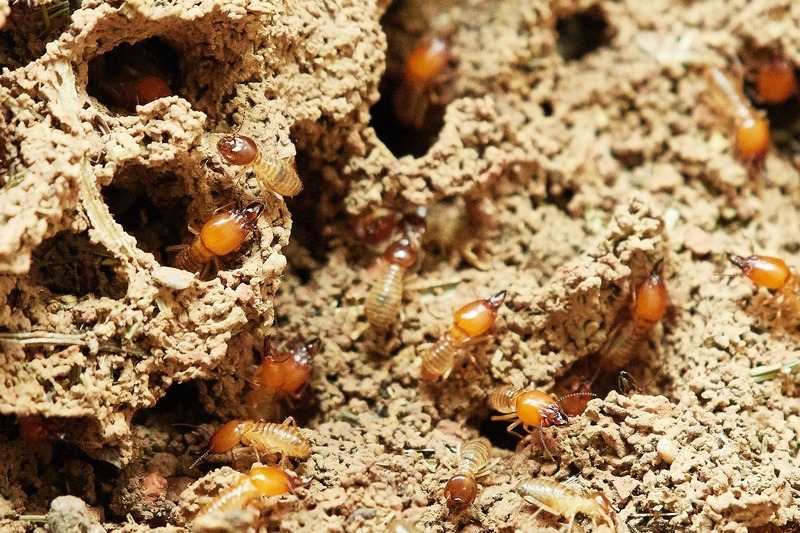 If you don’t catch them early enough, termites can wreak havoc in your home’s interior and cause an overwhelming amount of damage to the home’s foundation. The costs of wood damage and repair can add up to anywhere between thousands of dollars to a staggering $1 million depending the house’s condition. The best thing to do is to detect these buggers early and look for any signs of infestation. Inspect your home on a regular basis and ensure your home is termite-free! Progreen Termite inspectors are experts at detecting termite infestation and wood damage. We’ll help you find the source of your termites and eliminate them before they cause more damage to your home! Call us today at (714) 677-8446 and schedule an inspection with us! Schedule a Free Inspection or Call Us Today!